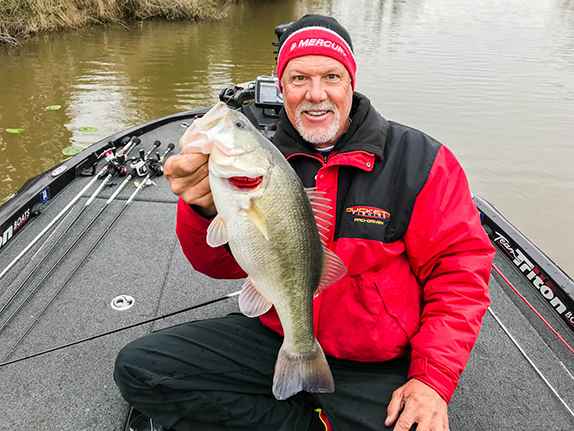 Ace Aeronautics, LLC, has announced it will sponsor pro angler Randy Howell, who will compete on the MLF Bass Pro Tour in 2019. Aside from Ace's effort in solving obsolescence challenges in the global aviation industry, the company believes it is critical to be active and give back to the City of Guntersville and the Marshall County community. 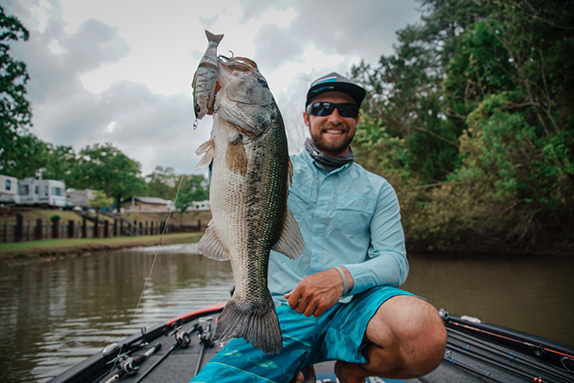 "We live and work on the premier bass lake in Alabama and really, in the top percent in the world, so it's important to me that we give back in some form to show our pride in our location, and a sport that anyone can participate in," said Ace Aero President and Chief Executive Officer, Darrell Kindley. The Ace Aeronautics logo will be displayed on Howell's boat while competing in various Major League Fishing and Bass Pro Tour tournaments across the country. 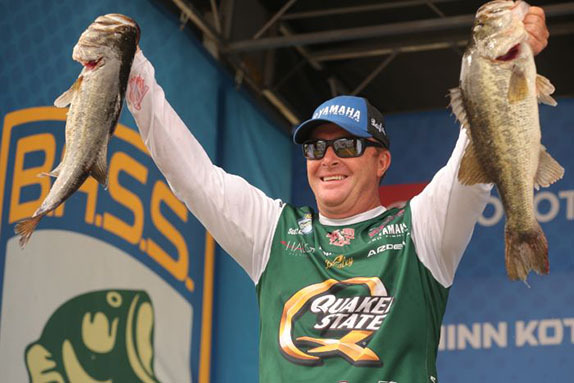 Howell, the 2014 Bassmaster Classic champion and resident of Guntersville, says he's excited about the unique partnership. "I'm very proud to represent a hometown company that has an international reach in the world of military defense," said Howell. "They�re the leader in Blackhawk military defense contracting and it�s impressive that they�re right here on beautiful lake Guntersville."